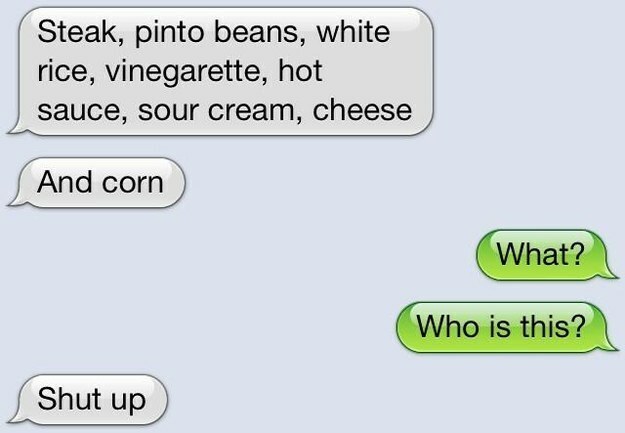 Every now and then we get a text from someone we do not know. It may have happened with almost all of us. 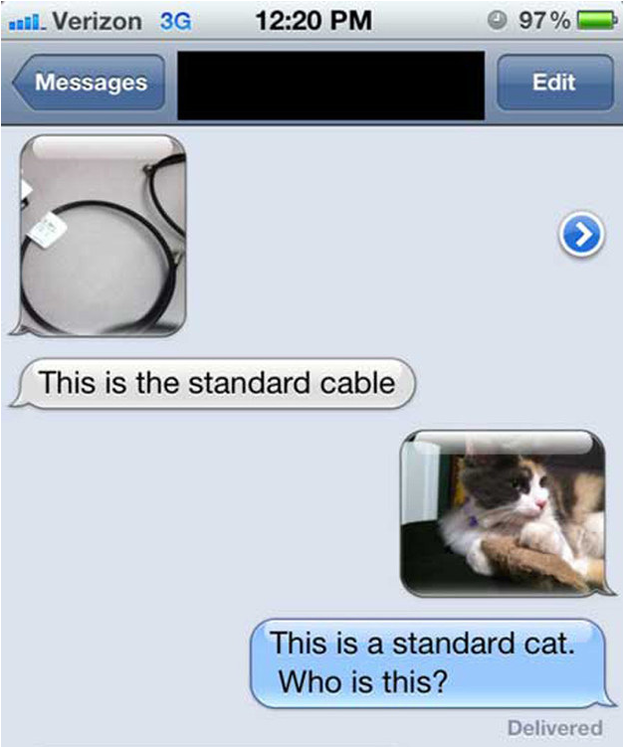 While some one us ignore it, others find perfect responses to these texts. 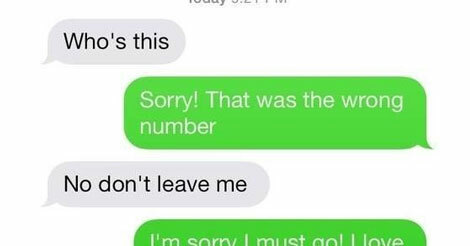 We have collected 21 such responses so that the next time you receive a text from a wrong number, you’ll know what to say. 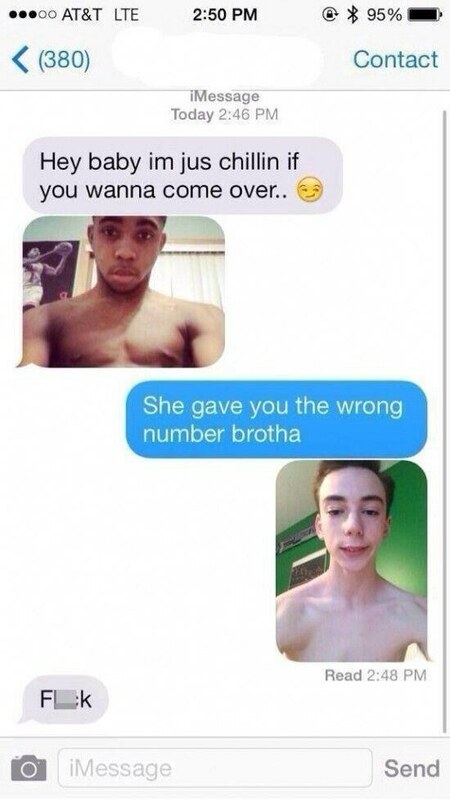 Check out these absolutely perfect ways to respond to a wrong number text message. 2. 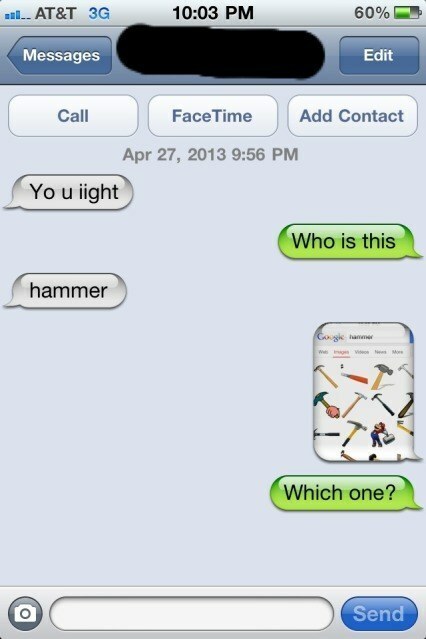 Which hammer are you ? 5. 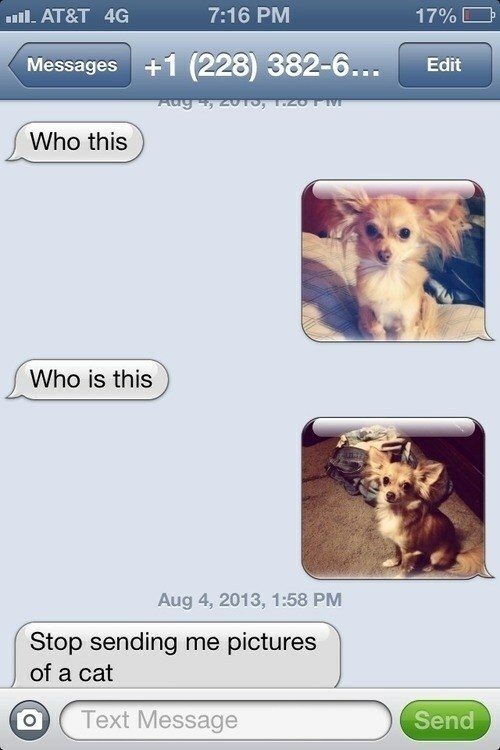 A cat like dog !